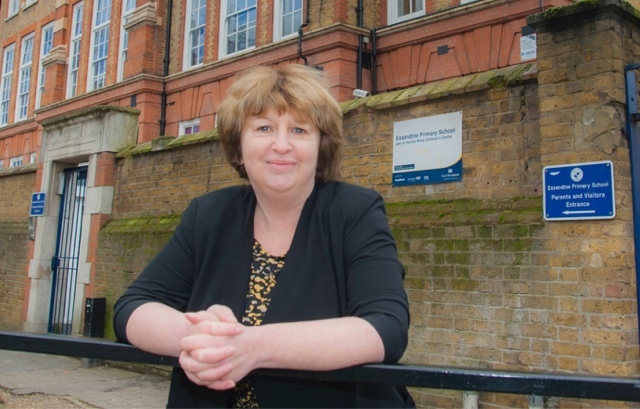 Just seen a letter from Neil Reynolds detective Inspector, Gangs and Proactive Unit Westminster, to local MP Karen Buck. 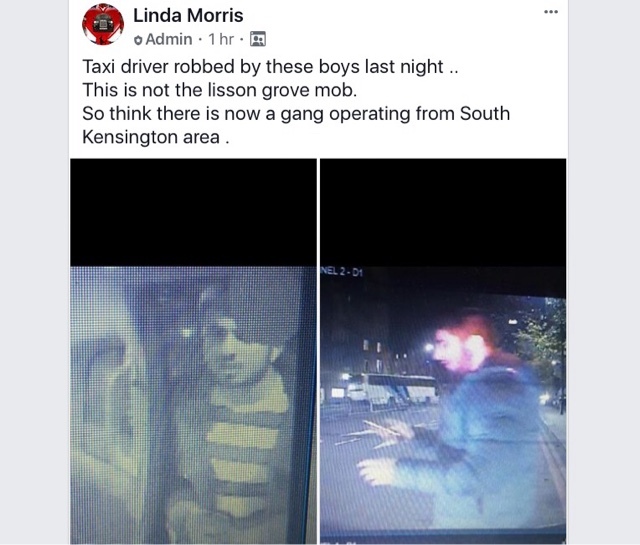 It seems although many drivers are making complaints to the Met about the mugging/Attempted Muggings, they are not being recorded as attacks against Taxi drivers (which of course they are) too many are being recorded as thefts from motor vehicles. 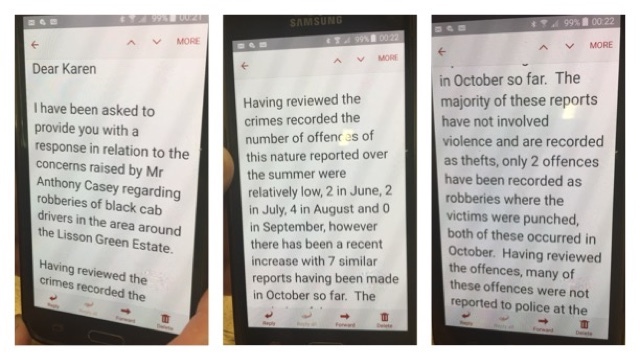 Therefore the letter to local MP Karen Buck starts although the attacks over the summer were low with just 2 attacks in June and 2 in July, 4 in August and 0 in September.... although he does go on to say there was a sharp rise to 7 in October. But this is nowhere near the true figure as some weeks there are multiple attacks nightly. As for the high profile Georgie Vyse attack, he states it’s not been recorded properly. He also states Cabbies not doing enough to protect themselves saying valuables shouldn’t be left on front passenger seat ??? 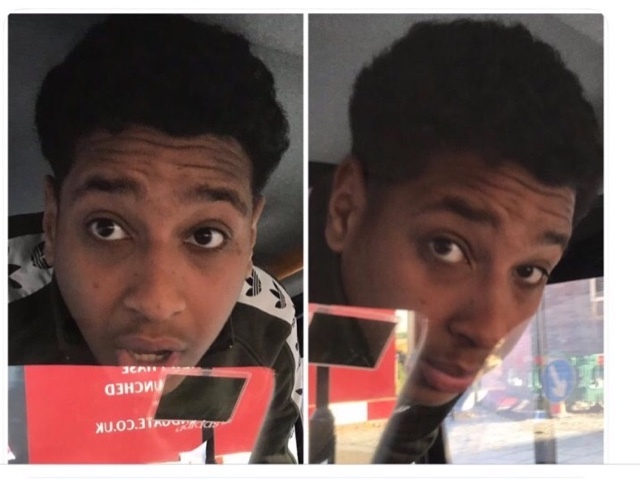 He obviously doesn’t know much about the layout of a Taxi. He also inferred "drivers not reporting crimes quick enough"... tell that to Colin who was the victim of an acid attack while on the rank at Marylebone Station. Took him 25 minutes to get through on 999, only to be told they had no units in the vicinity. 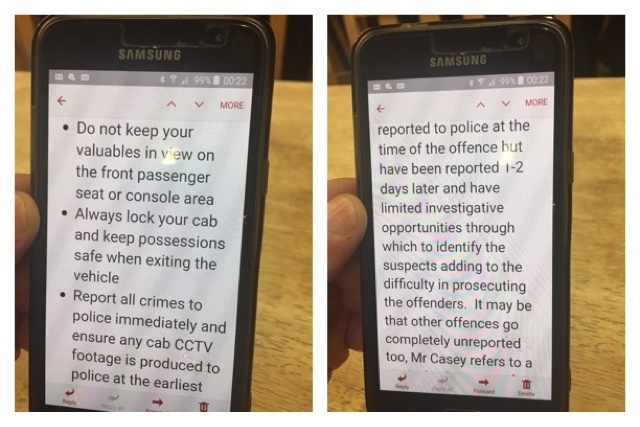 I have been asked to provide you with a response in relation to the concerns raised by Mr Anthony Casey regarding robberies of black cab drivers in the area around Lisson Green Estate. 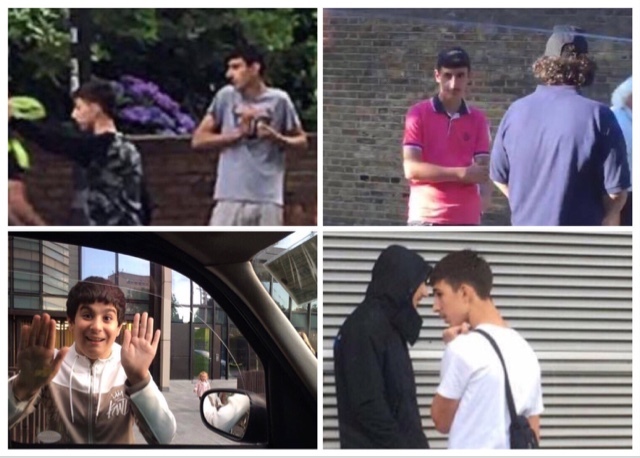 Having reviewed the crimes recorded, the number of offences of this nature reported over the summer are relatively low, 2 in June, 2 in July, 4 in August and 0 in September, however there has been a recent increase to 7 similar reports having been made in October so far. It may be that other offences go completely unreported too, mr Casey refers to the Vic Tim by the name of George Vyse but I cannot locate a report relating to an incident involving Mr Vyse. 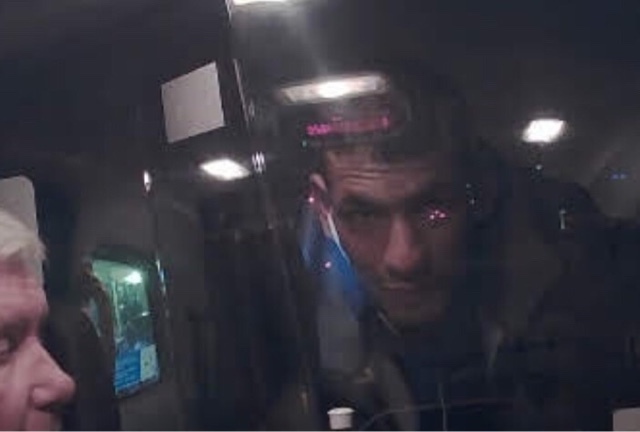 The usual method is for one of the suspects to distract the driver when paying the fair while his associate steals items from the front passenger seat of the cab although there have also been a few using a more elaborate distraction involving the use of the wheelchair ramp in the cab. Westminster gangs unit regularly patrol this area, are aware of these offences and pay attention to taxicabs in order to identify these offenders. 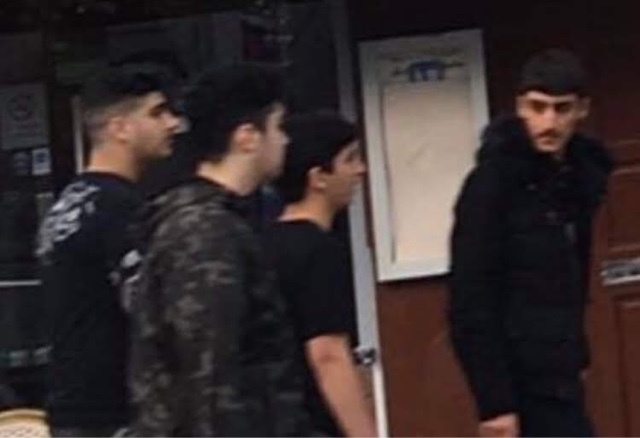 They also arrested for suspects towards the end of June for a similar offence, The suspects are currently released under investigation while enquiries are ongoing. I will ensure my colleagues in other areas of business working around Lisson Green are also aware of the recent increase in offences, to insure the suspects are targeted. If you have any further questions regarding this issue please do let me know. • Drivers not reporting attacks. • Drivers not at the time of the incident. But in reality the attacks are being recorded incorrectly therenby giving a false perspective of the danger we face. The muggings have been going on for three years now, and can't be left any longer. The situation needs to be dealt with swiftly, before a driver is seriously injured or even killed. Some good advice from the detective Inspector but if these crimes are going to carry on being falsely collated, not too much help I’m afraid. 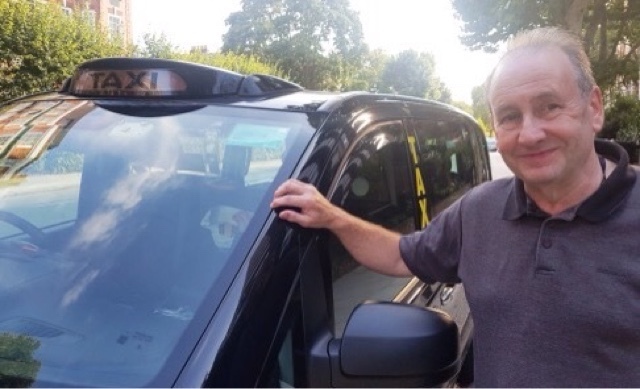 Taxi Leaks would like to thank Tony Casey for the amount of work he has put into this issue getting things up to this level and involving MP Karen Buck. Not once did they even show up. Now I deal with it myself . There just corporate bods doing corporate work. We pay for but can't get. And have just got off the boat. Treat the police as they treat us with contempt. What a shocking poorly informed response, not knowing about a cab layout says it all. It’s like the sexual assault stats lumping PH & Taxi’s together, it’s all part of an agenda. Bet if it was bus staff being assaulted there would be more action. If you need help get robbed between 9 & 5, FFS!